Everyday a continuous flow of goods enters the sluice room of care facilities and hospitals. The sluice room is where used disposables such as incontinence pads and bedpans are dealt with, and medical and surgical instruments are sterilized and disinfected. Crucially sluices are integral to the infection control regime for any facility and failure to recognise this can lead to rapid spread of Hospital Acquired Infection. A well-planned and properly equipped sluice room is a cornerstone of hygiene and freedom from cross infections. A sluice room should be designed for the purpose of sluicing only and it should be positioned in a place that is accessible from the bedrooms without the need to transit communal areas or areas where food is being served. Thus, how should a sluice room be designed to serve perfectly in a medical centre? • soiled area, where dirty items are gathered. • flusher disinfectors for human waste containers (such as: Bedpans, urinals, support for disposable bedpans, commode buckets, kidney-shaped basins). • clean storage area, well separated from the soiled area. The sluice room designed by AT-OS is a far more sophisticated piece of hardware than has long been the norm. 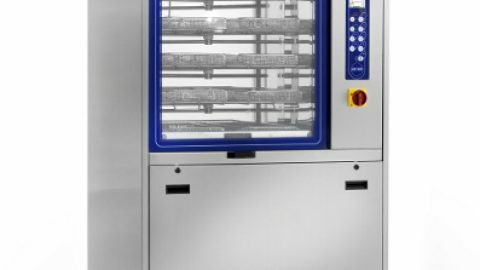 Our machines have been engineered over years of testing, establishing effective cleaning and disinfecting the specific utensils used in human waste disposal. 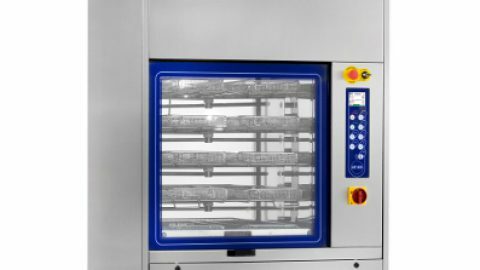 The new generation of machines can carry out the functions of both slop hopper and washer/disinfector. The AF2 PROFESSIONAL LINE is adaptable to each room and fulfils any planning requirement. 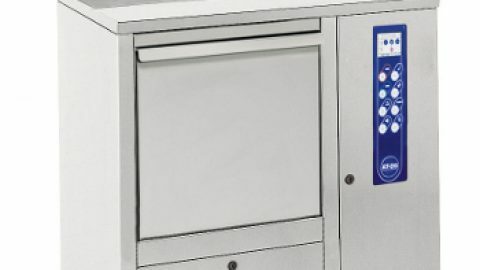 The wide range of models available in this line solves any installation problem for completely furnished sluice rooms or for assisted bathrooms without additional costs and with the advantage of fast installation and assembly both in new structures and, above all, when renovating old structures or replacing old machines. There are different solutions for installing bedpan washers: on the floor, wall-hung or built-in. Moreover, it is possible to install the compact solution which combines slop-sinks, basins and cabinets. These combined sluice units, adaptable to individual customer requirements, can be delivered with a single water supply and drain system. 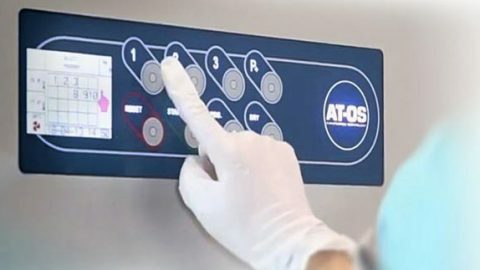 AT-OS supports its customers providing technical documentation (installation drawings, customised layouts, plumbing and electrical connection drawings) for turn key utility room projects.